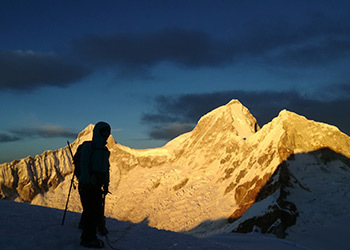 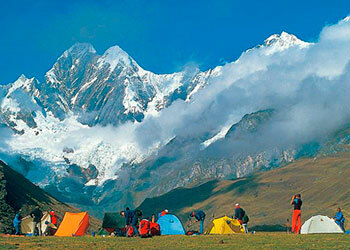 Trekking Huayhuash - Expeditions in Peru, Trekking in Peru, Trekking Cordillera Blanca, Trekking Cordillera Huayhuash. 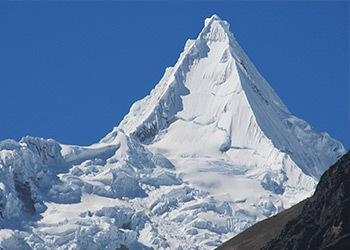 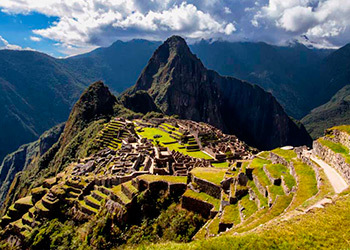 Enjoy your next holiday in the Peruvian Andes “the land of the Incas” with Andean Peaks S.A.C We offers the best holidays and adventures travel trekking climbing mountaineering, beautiful areas of Peru as in the Cordillera Blanca Cordillera Huayhuash. 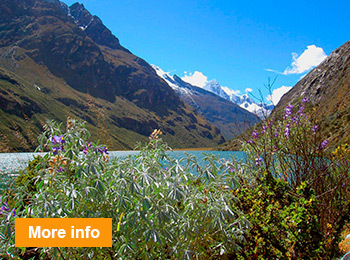 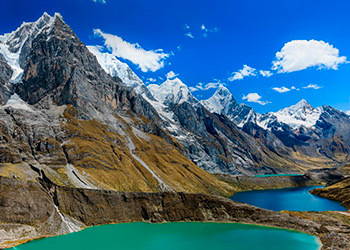 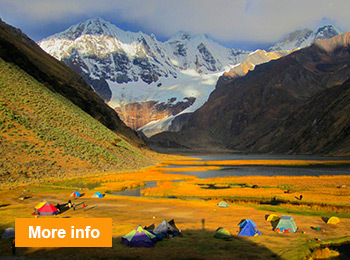 The Huayhuash trekking is known as one of the most beautiful treks in the world. 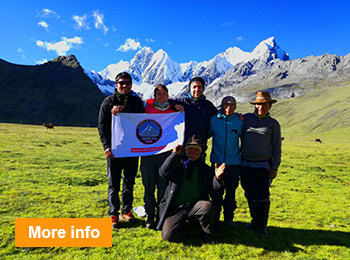 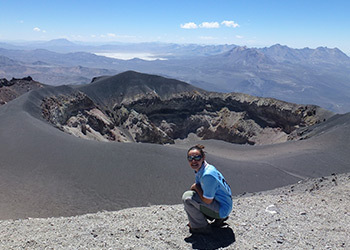 Due to high altitude passes, it is not an easy trek, but the spectacular views over the surrounding mountains, turquoise blue lakes and impressive landscapes.